1. 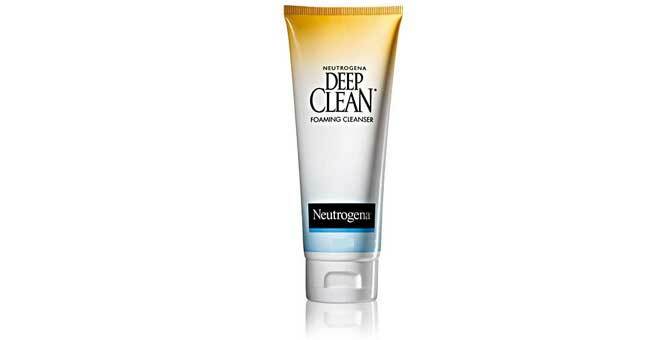 Neutrogena Deep Clean Foam Cleanser: This oil free facial cleanser deep cleans your skin to improve complexion and makes it look brighter as well as healthier. It also contains salicylic acid, which gently removes the top most layer of dead skin cells, exposing fresher layers underneath. With every wash, you not only cleanse your pores, but also give your skin a complete revamp. A 50g bottle is available for Rs. 95. 2. Lakme Deep Pore Cleanser: If you have oily skin, we do not need to tell you how important deep cleaning of your pores is. Dirty pores invite bacteria and collect debris to cause damage to your skin. 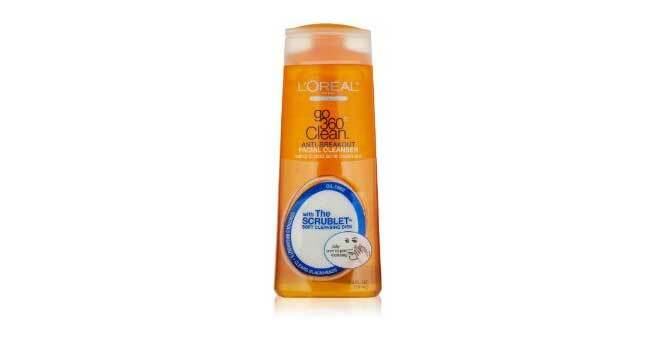 If you have acne prone skin, use this deep cleanser to keep your skin clean and well hydrated. This cleanser contains natural avocado extracts that help nourish your skin as it cleanses. The moisture based formula hydrates the skin while keeping it oil free. With all of that, you get the promise of beauty from one of India’s leading cosmetic makers. A 120 ml bottle is available for Rs. 170. 3. Kaya Soothing Cleansing Gel: For those who have an oily skin, gel based cleansers are usually the best. Kaya’s gel cleanser cleans your skin and removes any dirt or impurities on it. With that, it carefully revitalizes and nourishes your skin as well. The gentle foaming agent soothes irritated skin and prepares it for the long day ahead. This is certainly the morning pick-me-up your skin has been waiting for. The pleasant odor leaves you feeling all pampered and fresh. A 200 ml bottle is available for Rs. 550. 4. 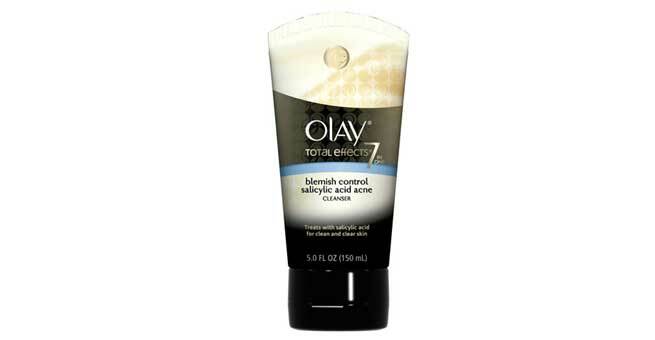 Olay Total Effects Cleanser: Did you every think there would be a facial cleanser that would help you beat signs of aging? Olay has introduced just such a cleanser into the markets. This daily facial cleanser contains fine micro beads that gently exfoliate your skin and remove dead skin cells. 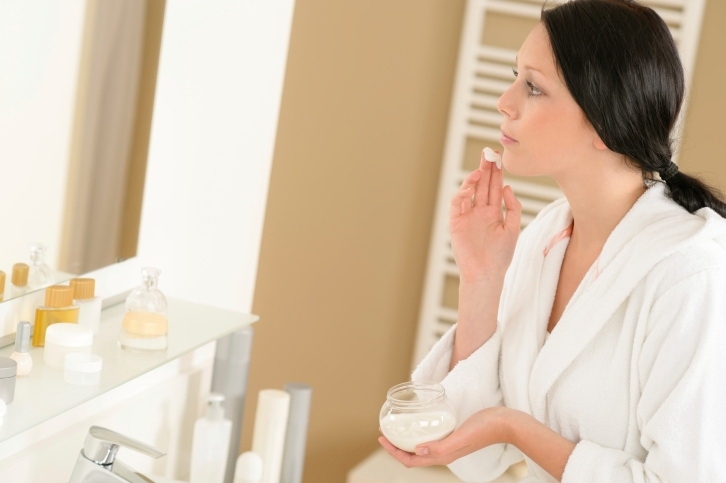 Salicylic acid removes skin impurities and corrects imperfections to make your skin look much younger and beautiful. The cleanser also helps lift dry skin and and removes sebum without over-drying your skin. A 50 g bottle is available for Rs. 99. 5. 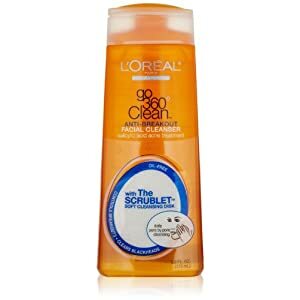 L’Oreal Paris Go 360 Anti Breakout Facial Cleanser: L’Oreal has the history of giving us some of the best beauty products we have ever used. With the Go 360 Anti Breakout cleanser, they have really hit the spot. For women who have acne prone skin, this is the best kind of cleanser available commercially. It can naturally remove excess sebum from your skin, leaving your skin looking clean and refreshed. The regular removal of sebum prevents the pores from getting blocked. As the dead skin debris does not remain on the skin, the pores and follicles do not get inflamed and you no longer experience acne. A 100 ml bottle is available for Rs. 399. 6. 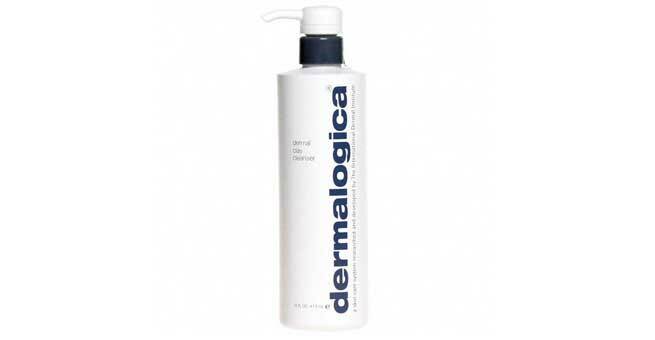 Dermalogica Dermal Clay Cleanser: Especially formulated for skin with excessive oil production, the Dermalogica Clay Cleanser is a dermatologically tested, hypoallergenic product. It swiftly clears out excessive sebum from your skin and leaves your skin clean and fresh. While it clears excessive oils from your skin, it does not harm your sebum production and certainly does not rob your skin of its natural oils. The product, one of the most expensive in the market, contains Kaolin and Green clays, both of which are water soluble and purify your skin naturally. A 50 ml bottle is available for Rs. 790. 7. 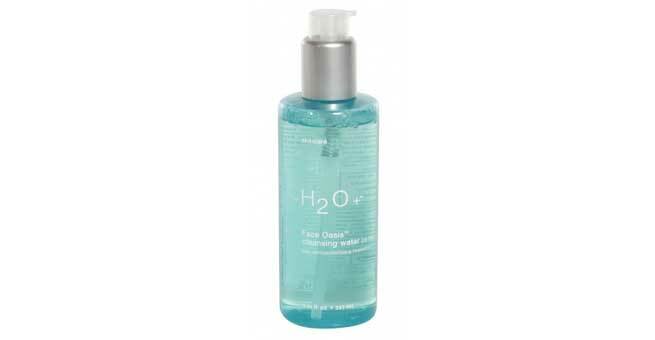 H2O+ Face Oasis Cleansing Water: This gentle, gel based cleanser removes excessive oil from your skin without leaving it too dry. It retains the natural moisture levels required by your skin and brings to you the power of pure flower and plant oils to clean your skin and leave it healthier, more energized and refreshed. The Age Lock formula also helps retain natural moisture to prevent fine lines and wrinkles. A 200 ml bottle is available for Rs. 1,400.